Guys, while you were learning AK spray patterns and mid smokes, these players studied the blade. 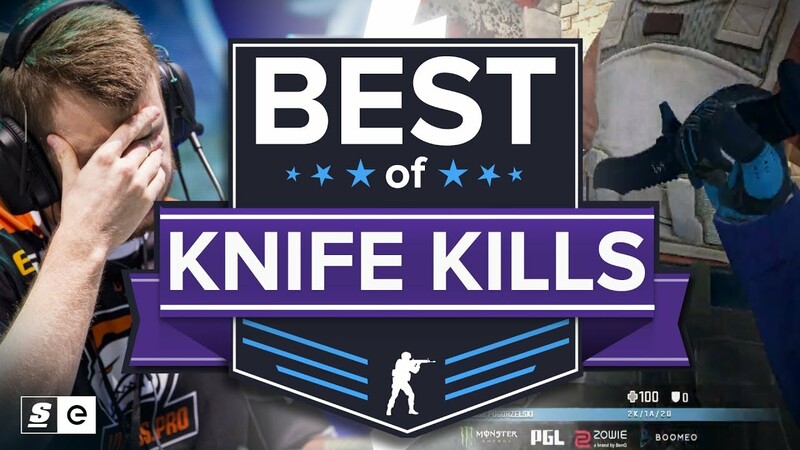 That’s right, this week we’re looking at the best knife kills in CS:GO. There’s nothing really nothing better than making 1,500 bucks and putting the fear of god in the enemy team at the same time.